It’s been more than 10 years since our last appointment at Calvin’s Barbershop. 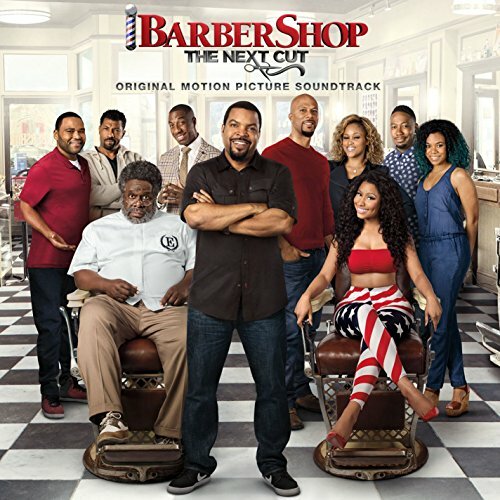 Calvin (Ice Cube) and his longtime crew, including Eddie (Cedric the Entertainer), are still there, but the shop has undergone some major changes. Most noticeably, our once male-dominated sanctuary is now co-ed. The ladies bring their own flavor, drama and gossip to the shop challenging the fellas at every turn. Despite the good times and camaraderie within the shop, the surrounding community has taken a turn for the worse, forcing Calvin and our crew to come together to not only save the shop, but their neighborhood. 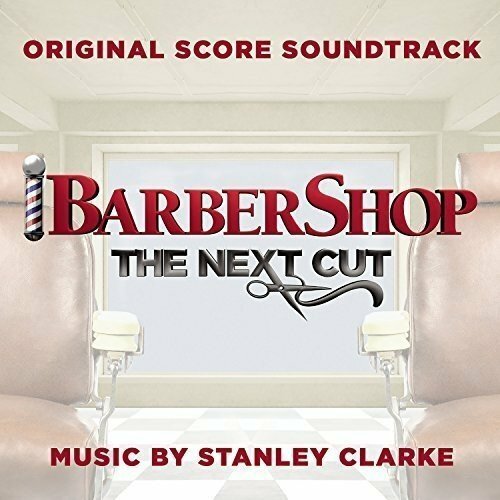 The movie soundtrack of Barbershop 3 The Next Cut will be released on April 8, 2016 by Atlantic Records. what is the sound you hear when you see tyga face another group of gang arriving in a car?